There are a lot of advantages to using rack cards. This is especially true for those in the travel industry. Hotels make use of rack cards every day. For tourists, grabbing a card or two while on vacation seems like common practice. Clearly, there’s still a place for rack cards in today’s competitive business world. Disclaimer: Images on this page are not owned by UPrinting and are used solely for educational purposes. Please click on the images to see their original sources. The key to making effective rack cards lies in knowing how to make them beneficial for the readers. Remember: Unlike flyers, rack cards are designed to be picked up on their own. The best rack cards are those that combine powerful content and design. So how should you design your rack cards? Here are a few tips you could use. The real challenge when it comes to rack cards is getting people to pick one up. Each situation is different but more often than not, rack cards are placed alongside others. That’s why you need to find a way to make yours pop out; you’ll need to use colors that grab attention. Red and yellow works great but you can mix and match other colors to see what works best for your design. As mentioned earlier, you need to make your rack cards beneficial to your target. You could use your cards to announce a sale, a free gift upon purchase, a chance to win something, or discount for a special item. To do that, you need to have a call to action. Simply put, a call to action is a line of text (or in some cases, a single word) that gives people an inviting reason to reach for your cards. A great call to action can really drive customers into your store. Once you have your call to action sorted out, you should put that on the upper half of your design. Rack card shelves leave only the top part of your card exposed; the rest of your content won’t be seen until after someone picks it up. That’s why you should ask your graphic designer to put all the important text on top to add emphasis and attract attention. It’s unfortunate how some businesses fail to include their business info in their rack cards. You must make the most of your cards. Try to include information like your business name, phone number, and website. 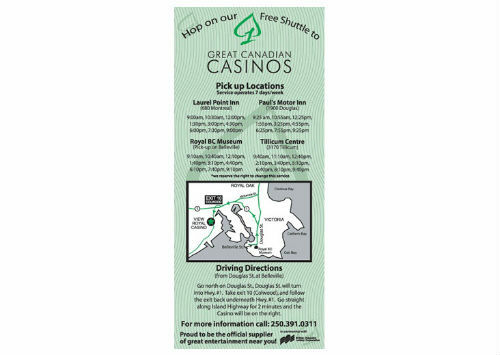 Part of the reason why rack cards are so convenient is because they can help make it easier for customers to reach their destination. Include a map leading to your store if possible. Of course, there are other ways you could spice up your rack cards. If you want your rack cards to have coupons or raffle entries, you can try adding perforation. Alternatively, you can ask customers to bring your rack cards with them when they go to your store and offer them something in return. It’s important that they bring back the rack cards so you could monitor how effective they are. But you don’t have to be in the travel industry to benefit from rack cards. Doctors are using rack cards in their offices as tools for disseminating relevant medical information to patients. Rack cards make it easier for hotel guests to find their way around an unfamiliar city. Golf shops have used them as well. Schools give away cards containing campus info to prospective students and their parents. Every industry could use rack cards to sell products or spread information. Want to create your own rack cards? 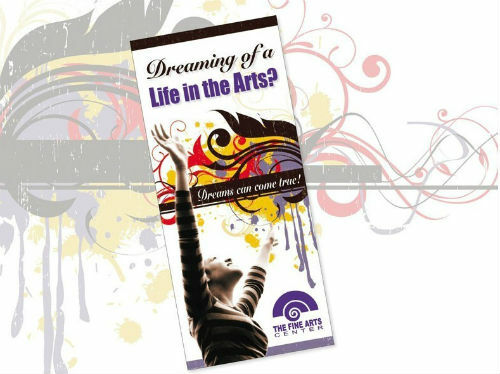 Go to UPrinting.com or call us at 1-888-888-4211 now! 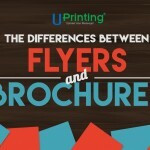 Rafael is a writer for UPrinting and has spent years creating articles about online printing. If you’re weirdly obsessed with print product design just like he is, you should definitely follow his work. Outside of work, Rafael likes lying on his couch and getting the most out of his Netflix subscription.